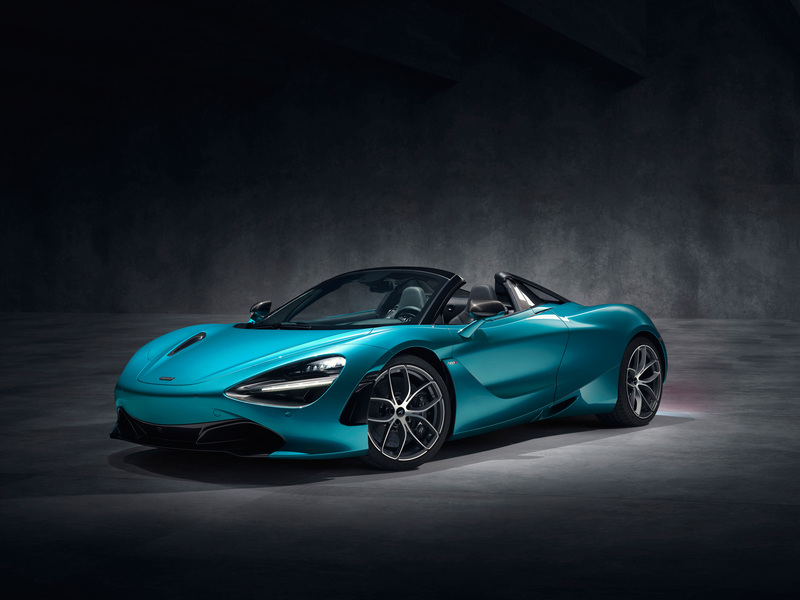 The new McLaren 720S Spider is a 720S that can drop its top at the press of a button. The 720S Spider offers two excellent seats from which to hear that engine as it creates 710 brake horsepower and rides a wave of 568 lb-ft of torque. The electrochromic panel to flip from transparent to tinted at the flick of a switch. Unmatched performance, now with more sky. This past summer, I spent a few days around the hills of Los Angeles in the next-level fast and surprisingly easy-to-drive McLaren 720S. If ever there were a way to enhance that coupe experience—especially one particularly spirited sunrise run up Angeles Forest Highway—I would only come to realize it upon the recent announcement of the new 720S Spider. A trick retractable hardtop convertible offering infinite headspace with minimal compromise to the 720S coupe’s many charms, the new McLaren 720S Spider is, as you’d expect, a 720S that can drop its top at the press of a button. 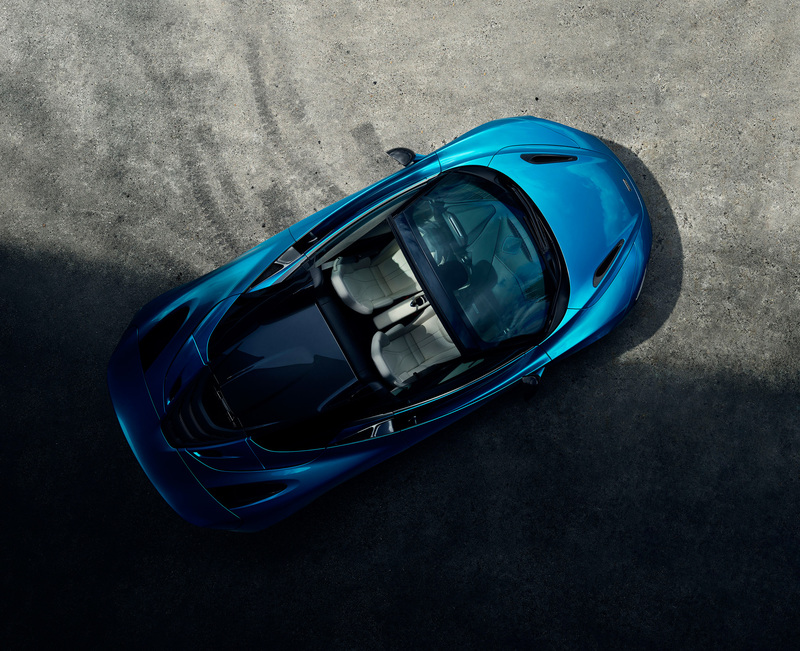 As brands continue to battle for the title of fastest roof action, McLaren claims the fastest in the supercar class, with the 720S Spider capable of raising or lowering its roof in just 11 seconds—even when zipping along at speeds of up to 49 km/h. The 720S Spider is capable of raising or lowering its roof in just 11 seconds—even when zipping along at speeds of up to 49 km/h. The roof system uses carbon fibre to ensure it’s as light as possible and the entire setup only adds 48 kg to the weight of the 720S Coupe, which is a remarkable feat of engineering and should ensure that the Spider maintains the Coupe’s incredible performance and visceral feedback. Retaining the Coupe’s four-litre twin-turbo V8, the 720S Spider offers two excellent seats from which to hear that engine as it creates 710 brake horsepower and rides a wave of 568 lb-ft of torque. The Spider’s 0–100 km/h is the same as the Coupe at 2.9 seconds and the top speed is 341 km/h with the top up and a wild 325 km/h with the top down. Having driven the Coupe on some of my most favourite roads, those numbers do not do it justice. With or without a roof, the McLaren 720S is a rocket ship with wheels. While many convertibles sacrifice structural rigidity for the fun of an open-air driving experience, the 720S uses McLaren’s advanced carbon fibre monocoque (which they call Monocage II-S), ensuring the 720S Spider’s superb performance and road feel. 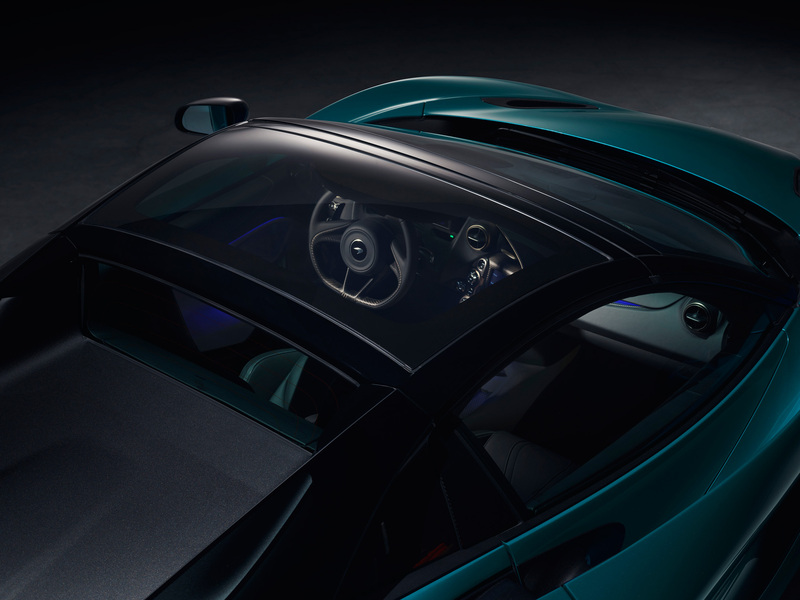 For those who may not live in a climate where they can always have the roof down, McLaren is also offering an optional spin on a moonroof that uses an electrochromic panel to flip from transparent to tinted at the flick of a switch. 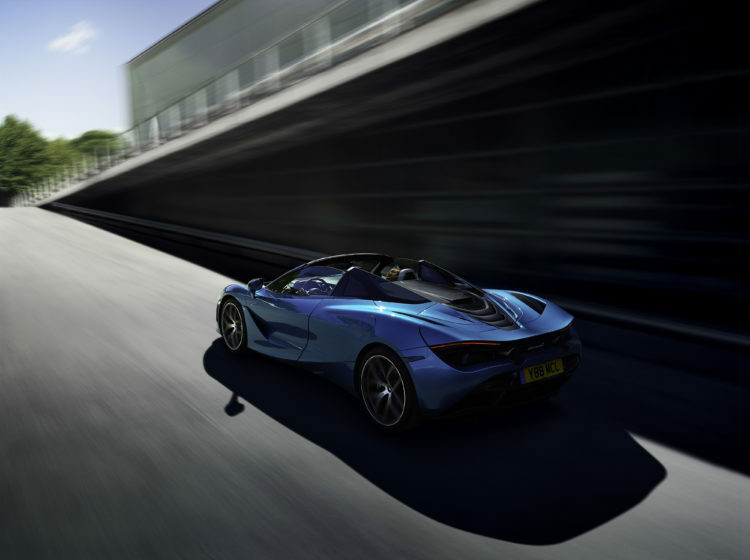 Regardless of whether you go top up, down, or transparent, the 720S Spider automatically manages its active rear spoiler to best adapt to the change in the shape of the car when the roof is down. Within the realm of the supercar, the 720S Coupe’s $312,500 base price is competitive and has been a very successful model for McLaren. The 720S Spider asks a premium at $350,000 that I think (again within the realm of a supercar) is worth every penny: the 720S is one of the most impressive modern cars I’ve ever driven and I simply love the idea of enjoying a supercar with the roof down. Just don’t forget your scarf, it’s a bit chilly out these days.